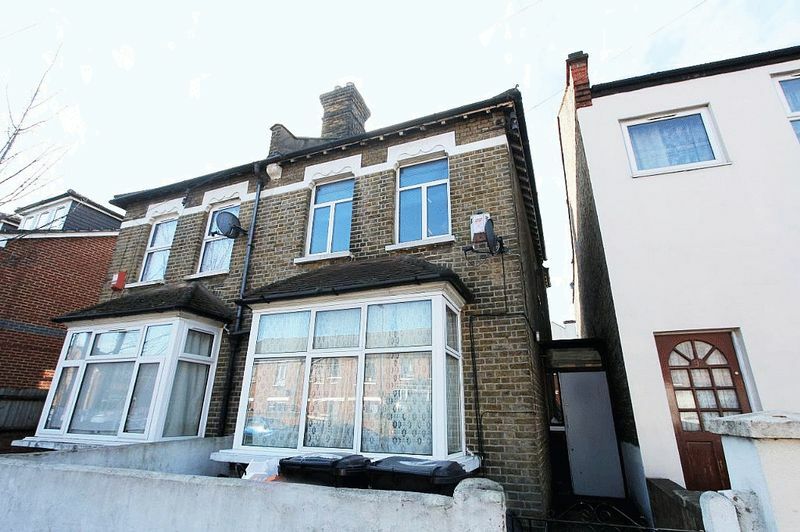 Victorian style semi-detached house, conveniently located to shops and local transport. 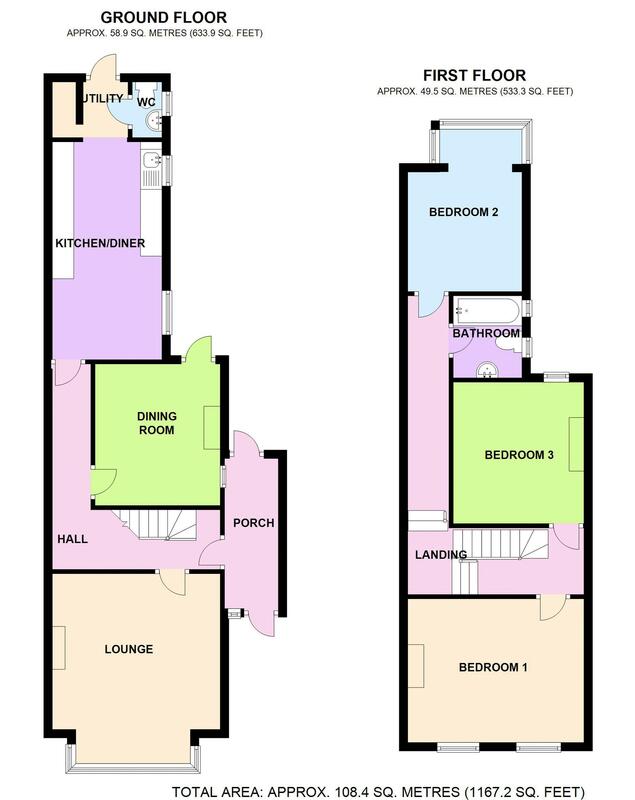 The lower ground comprises of entrance hall, 2 reception rooms, a large kitchen, utility room, a separate downstairs WC and a big garden. 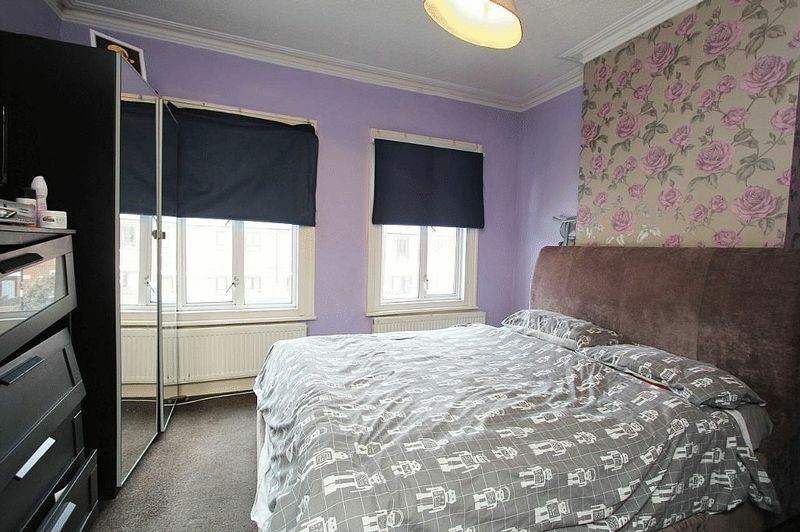 The upper floor comprises of 3 large double bedrooms and a family bathroom. 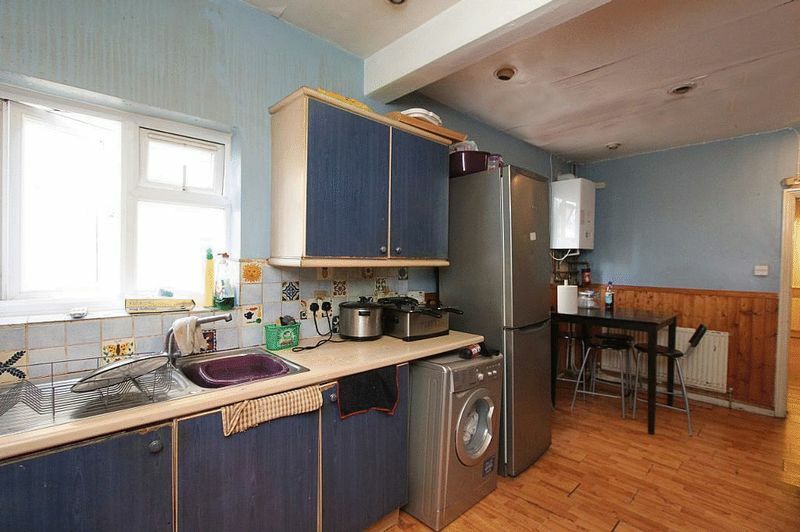 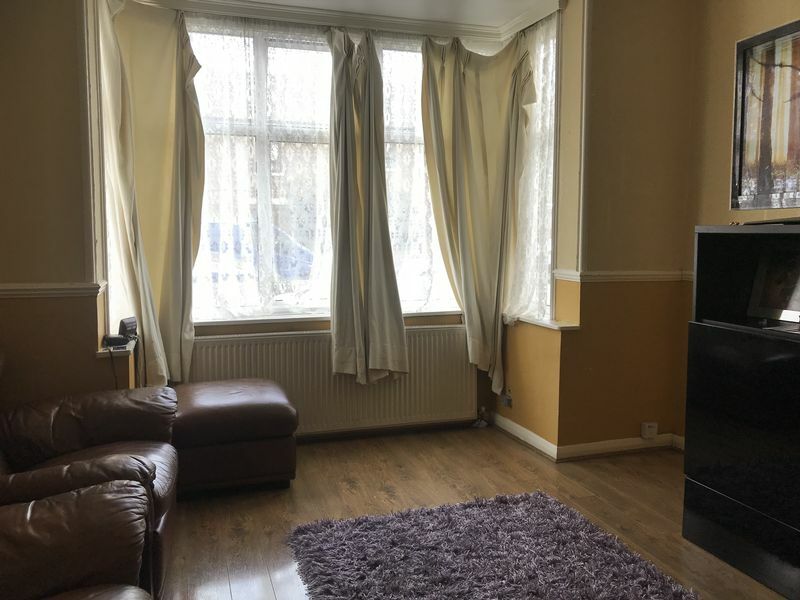 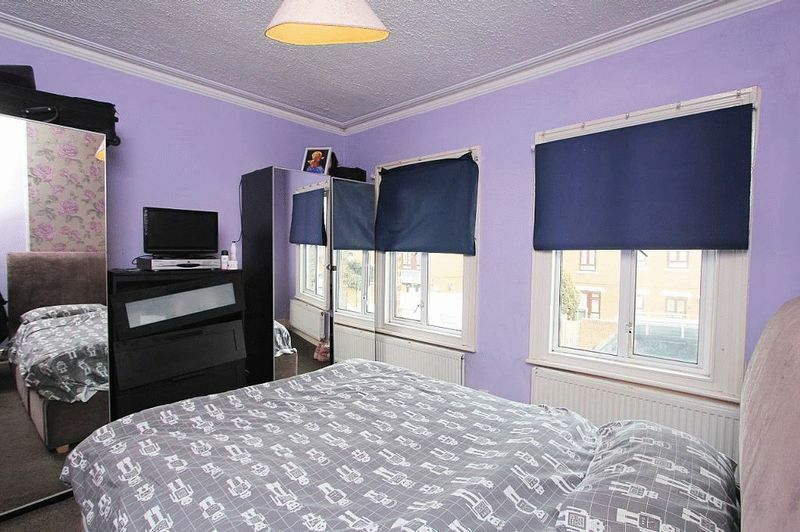 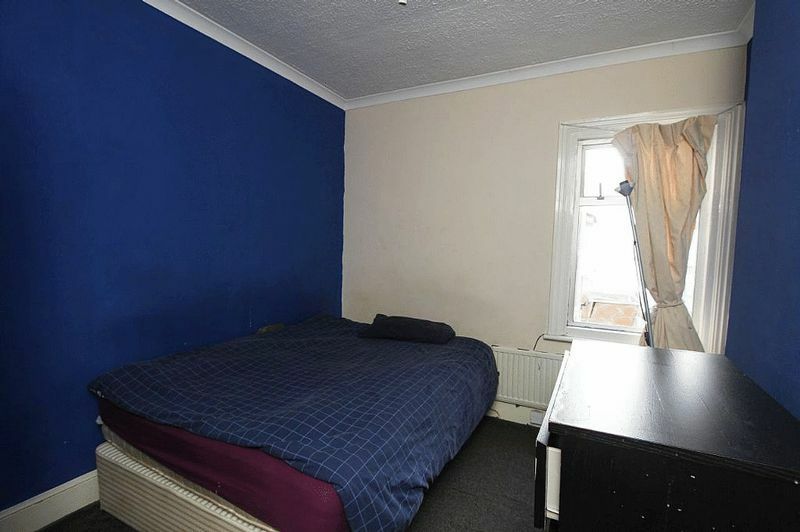 Features to note gas central heating, double glazed, fitted kitchen and large garden. 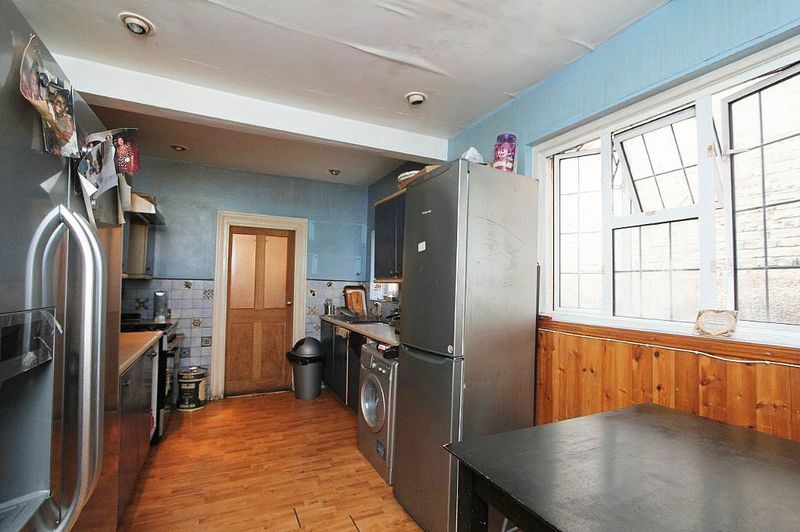 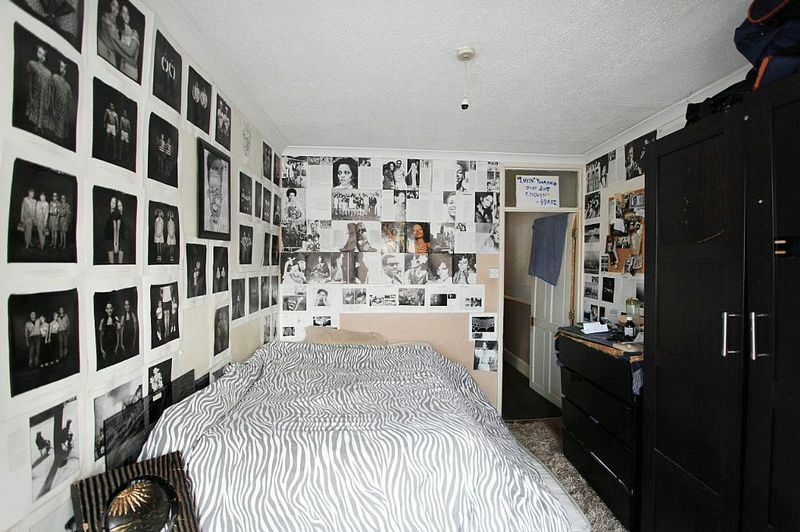 The property has lots of potentials and would suit an investor or a first- time buyer. 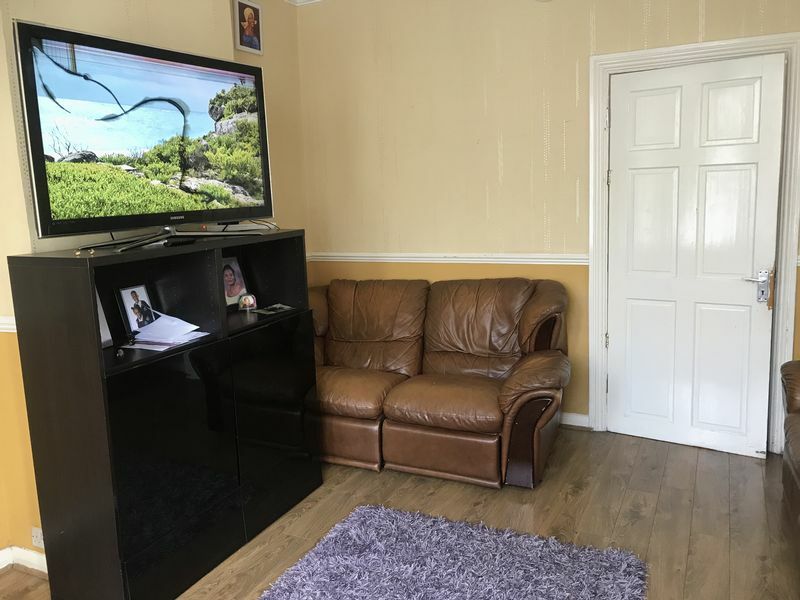 Please call us to arrange a viewing.